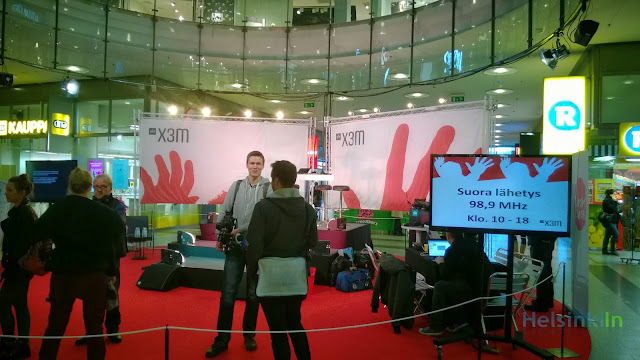 As part of the Red Nose Day (Nenä Päivä /Näs Dagen) the Swedish speaking radio channel YLE X3M still broadcasts live today and tomorrow from Kamppi Kauppakeskus from 9 till 18:00. Drop by and take a look at how radio is done. And help donate for the good cause. 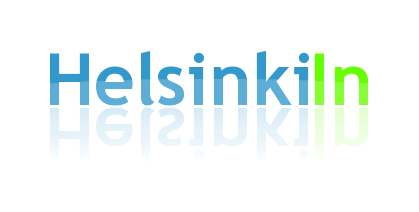 Tomorrow evening at 19:10 the big Red Nose Day gala will be broadcast live at YLE 2 TV. For more information on the Red Nose Day check out the official website.